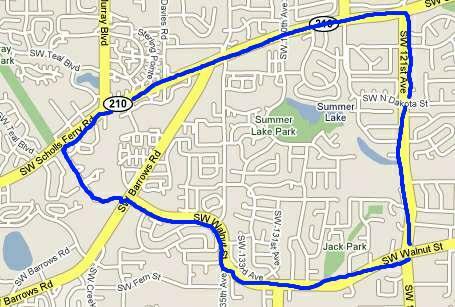 The Summer Lake neighborhood of Tigard, Oregon goes west, starting at 121st Ave, to Murray Rd, and south, along Scholls Ferry. On the back side of the boundary it follows Walnut from Barrows Road to 121st. This part of Tigard, Oregon is partially in Tigard School district and partially in the Beaverton School District. Within the boundaries of the neighborhood are Jack Park and Summer Lake Park. As of 6/20/2008 here are the stats for the Greenburg Neighborhood. This week I’ve changed the stats to only count the sales from the last 7 days to give a better reflection of what is going on in the neighborhood during any given week. For a complete list of homes for sale in the Summer Lake Neighborhood, please call or click here, to request an update.